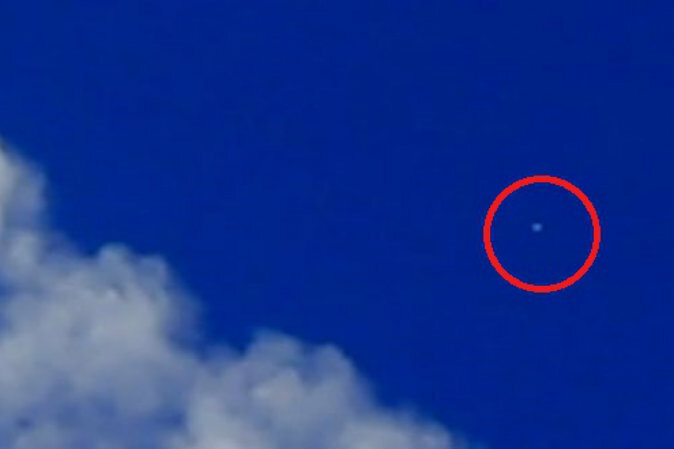 UFO sightings from across the world on the week of March 7 to 14, 2014. A couple unidentified flying object (UFO) sightings have been reported in California over the past week. In February, 59 UFO sightings were reported in California, more than any other state, according to the Mutual UFO Network (MUFON). Mexico also had numerous sightings in February. A Mexican television station got some gear together and hunkered down for multiple days and nights in an area where sightings are frequently reported, to capture UFO footage published this week. Here’s a look at the top five reported sightings this week. 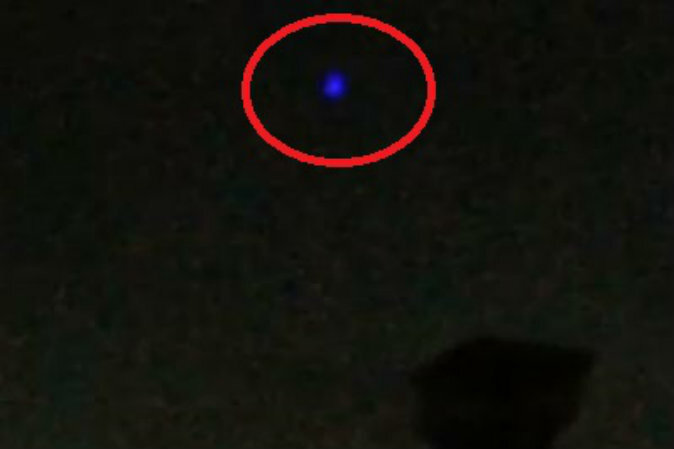 In Anaheim, Calif., on March 12, this footage of a UFO was recorded and obtained by TheTruthBehindUFOs.com. 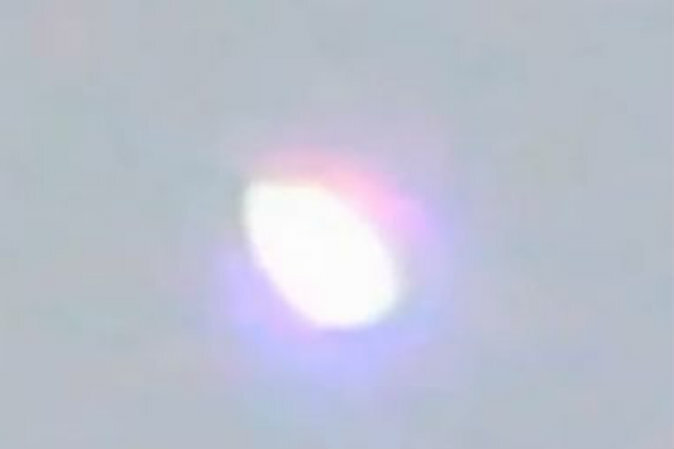 The object appears white at first, but then it flashes blue and moves back and forth in the sky, occasionally changing color. 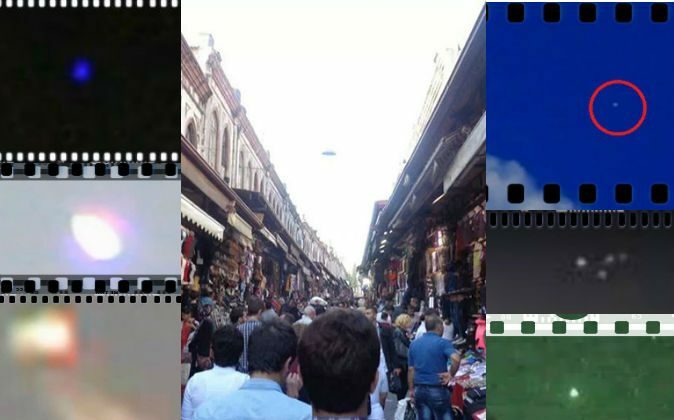 “Chemtrails” meet UFOs—there’s a lot of fuel here for discussion in some social circles. Some people believe contrails left by aircraft contain chemical components intentionally put there by governments to control atmospheric elements or even to have certain effects on human beings. Contrails are thus sometimes called chemtrails.  The object that appears in this video clip simply seems to be passing through. This footage was uploaded to YouTube on March 11 by user Crrow777, who takes an active interest in filming the sky on the look-out for UFOs. Tercer Milenio TV published footage on March 12 collected over the last month in Paso de Cortés, Mexico. The crew used night-vision technology and high-definition cameras. While some of the objects look like shooting stars, one large object slowly approaches a nearby volcano. Some daylight footage shows a strangely shaped object in the sky with dual contrails behind it. It disappears from sight. Epoch 10 Get The Epoch Times' top news and features delivered right to your inbox, Monday through Friday. President Trump Get The Epoch Times' coverage on President Donald Trump and his administration right to your inbox, Monday through Friday. China In Context Get the full picture of what's going on in China's society, economy, and political system, once a week. China Economy Edited by The Epoch Times business editor Valentin Schmid, delivered weekly. Health News, insights, and tips for a healthy life, delivered weekly.